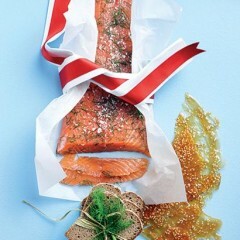 Take a traditional hot cross bun, toast it, spread with lashings of good butter and add a drizzle of honey. Enjoy with a cup of strong coffee. Repeat. 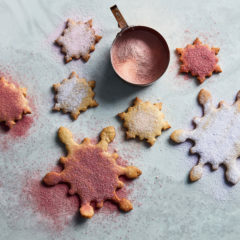 And if you’re a non-purist (we all like to experiment a little), try one of these genius ideas featuring these beloved spiced sweet buns. Traditionally served on Good Friday to mark the end of Lent, hot cross buns are enjoyed in the British Isles, Australia, Canada, Ireland, New Zealand, some parts of the Americas… but not as much as they are here, we’re sure. 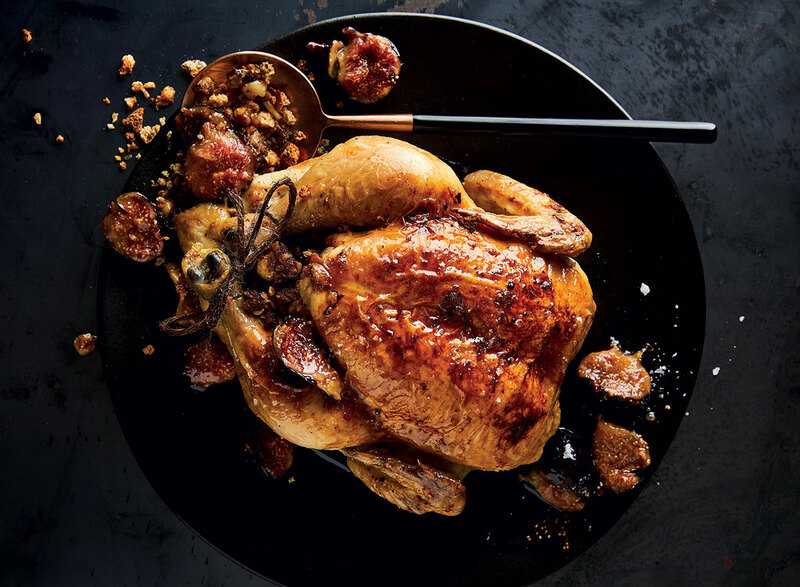 Use your buns to make a yummy stuffing in this five-star roast chicken recipe. Try the hot cross bun-stuffed roast chicken recipe here. 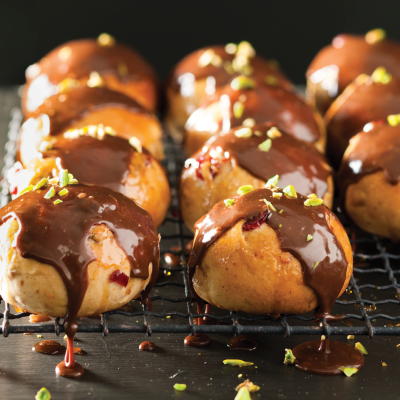 These make-from-scratch buns have a citrusy twist and a decadent chocolate drizzle that we cannot resist. 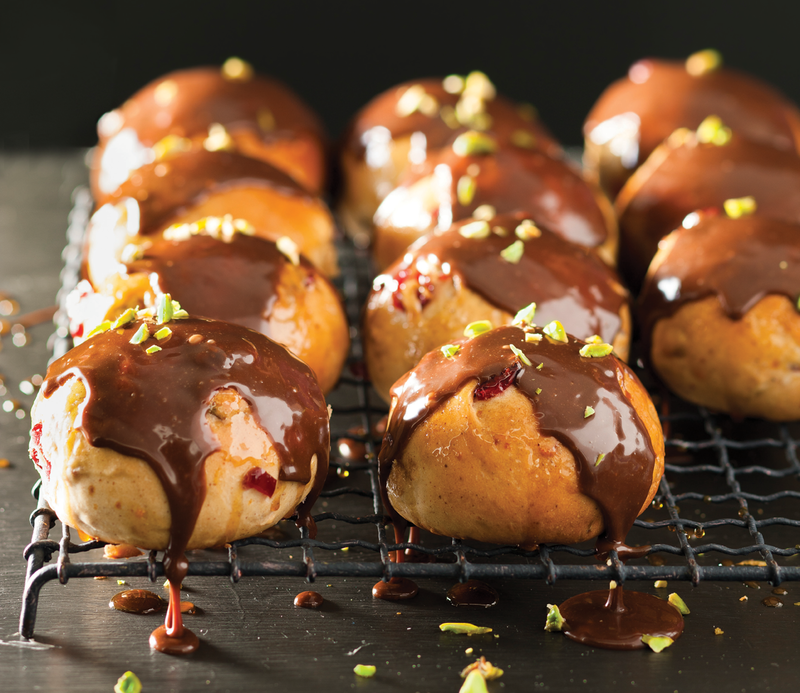 Try the cranberry and orange hot cross buns with milk chocolate drizzle recipe here. What’s a bun without a burger, really? 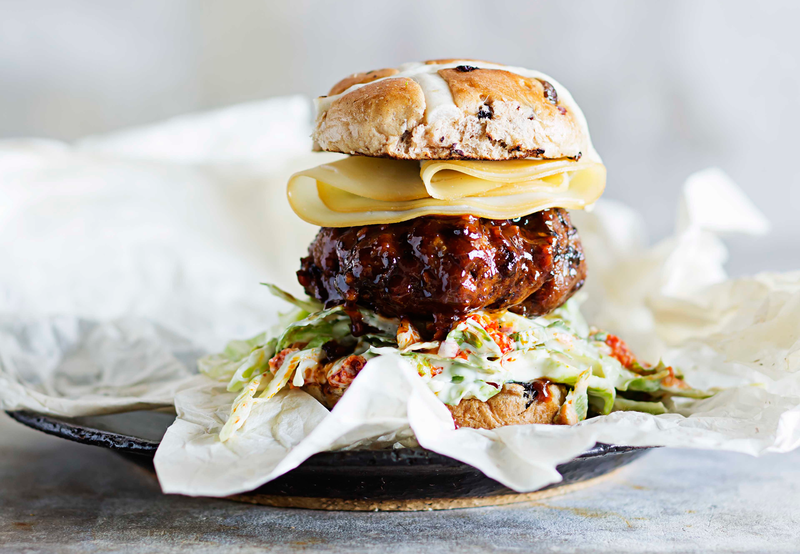 Try the hot cross beef burgers with spicy slaw recipe here. 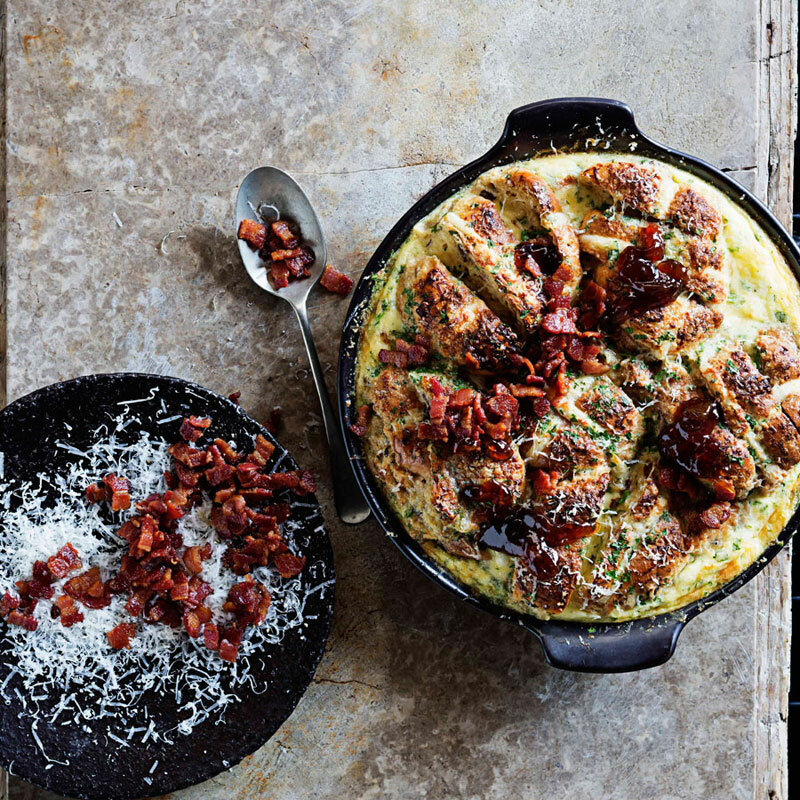 Try the hot cross bun bread-and-butter pudding recipe here. 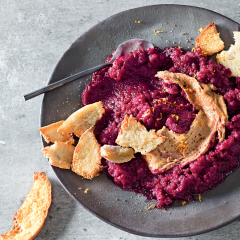 Cook’s tip: This side is delicious with Woolies’ peppered beef fillets. 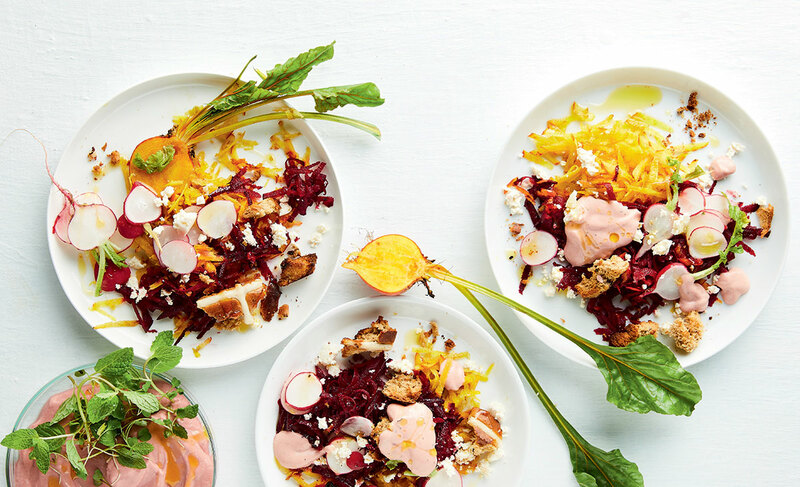 Try the beetroot salad tossed in yoghurt with spiced bun croutons recipe here. 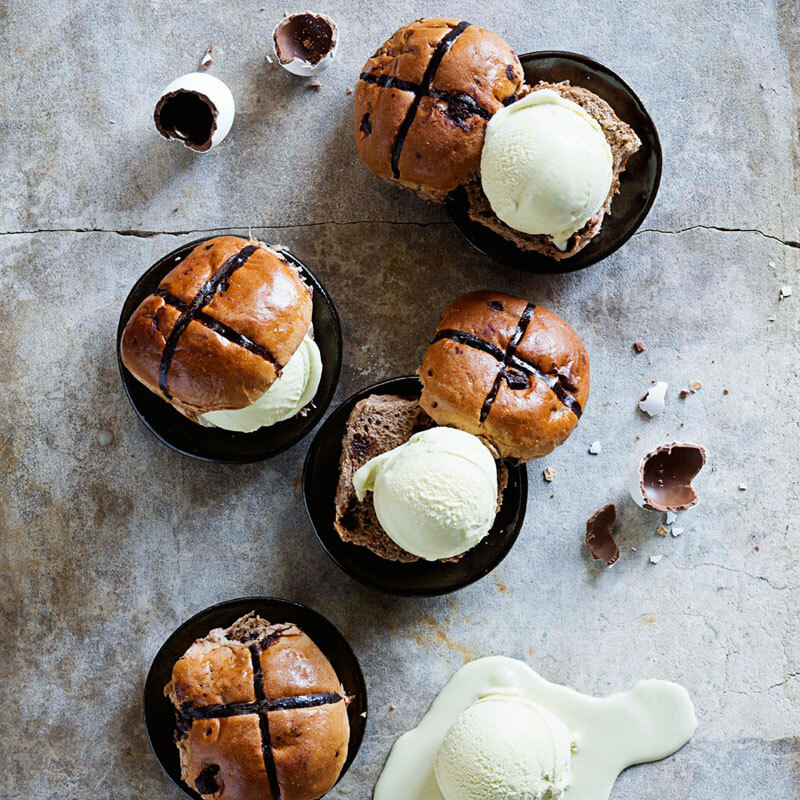 Cook’s note: Hot cross buns with Woolies’ decadent pistachio ice cream? Why on Earth not? Try the hot cross bun ice-cream sandwich recipe here. 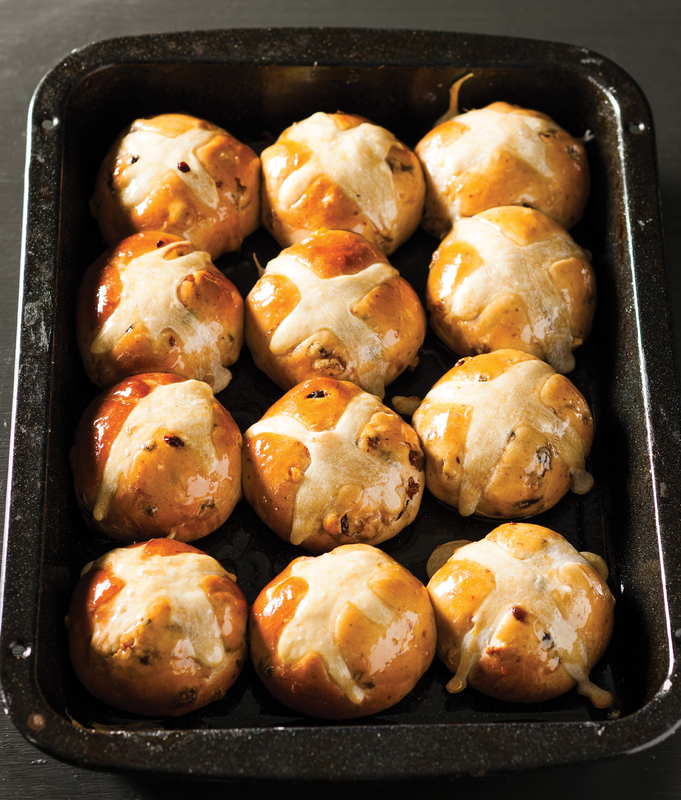 Nothing beats a fresh pack of store-bought hot cross buns than a tray of them served warm from your very own oven. 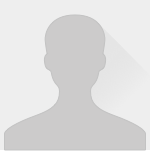 Try the traditional home-made hot cross buns recipe here.